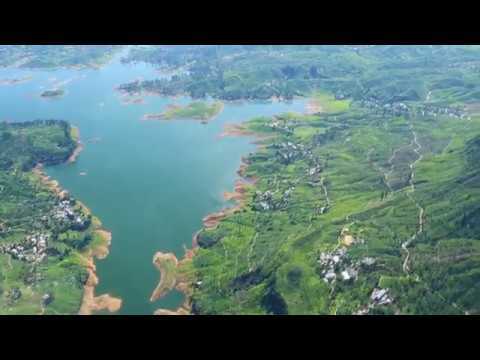 Flying above the diverse landscape of the Central hills! 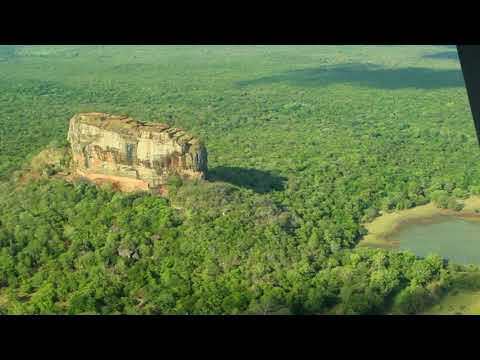 Magnificent rock of Sigiriya in the distance! 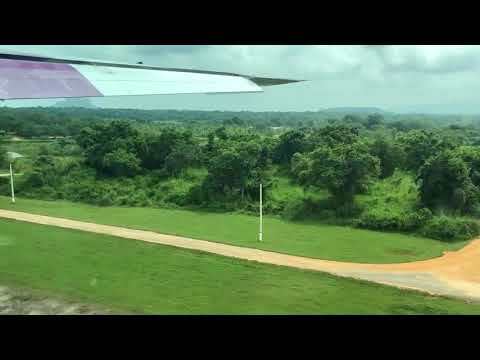 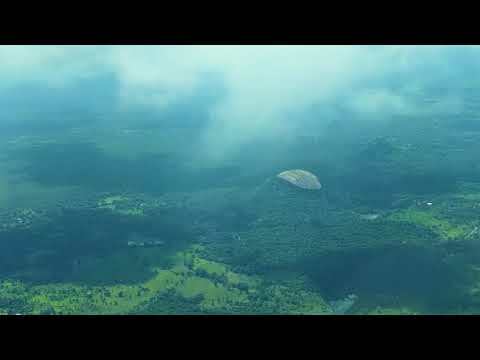 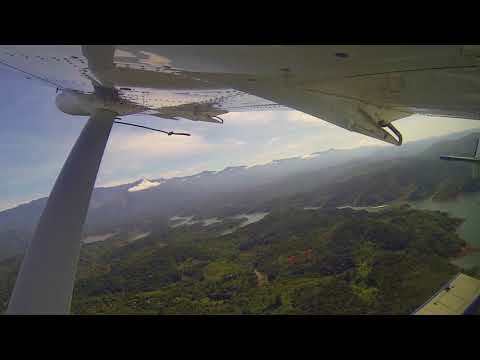 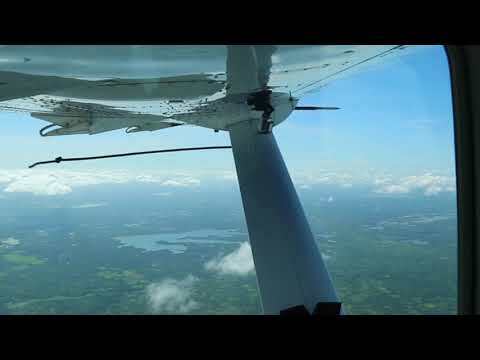 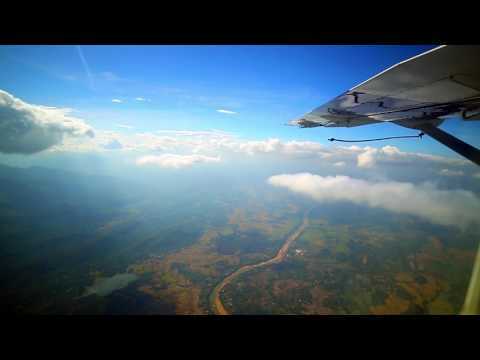 Flying over the plush countryside of Central Sri Lanka! 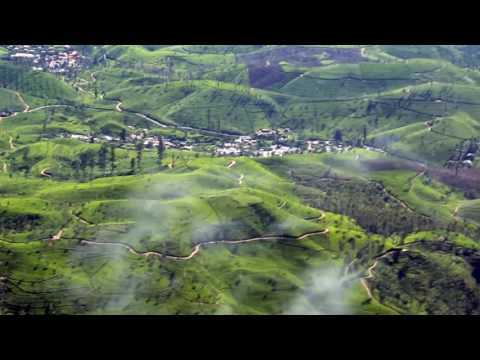 A glimpse of the picture-perfect Castlereagh! 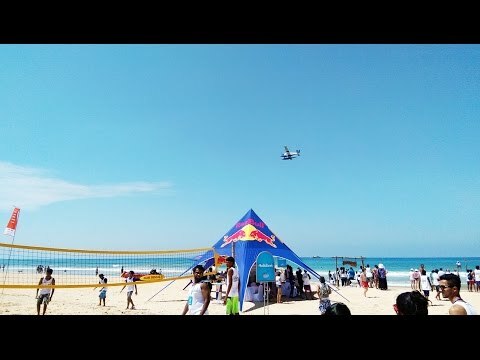 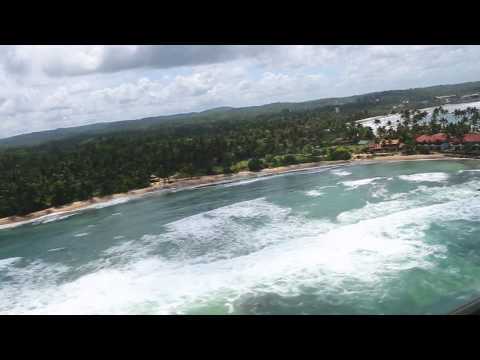 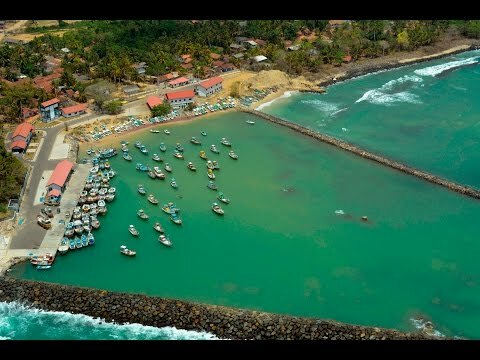 South Coast of Sri Lanka! 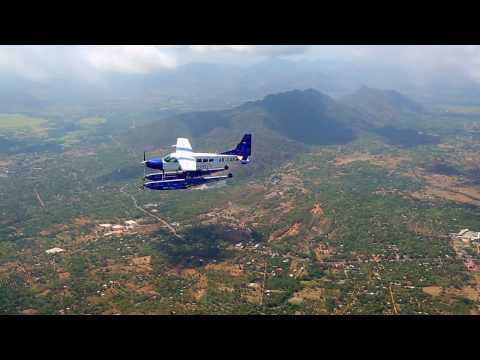 Our newest scheduled flight route from Sigiriya to the South Coast! 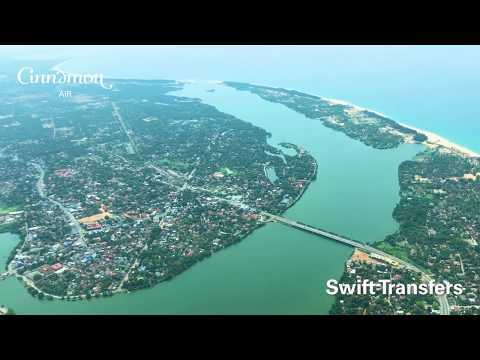 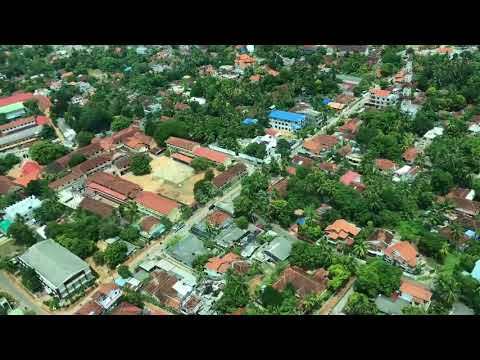 The view of Batticaloa City! 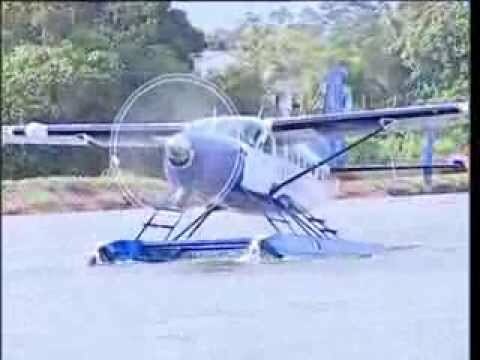 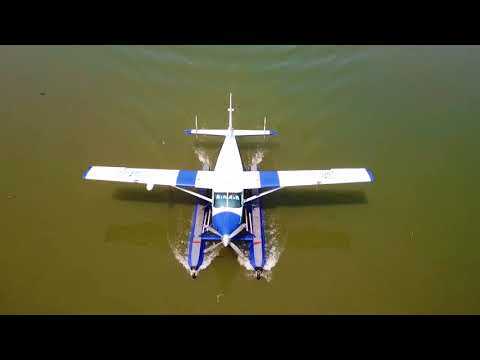 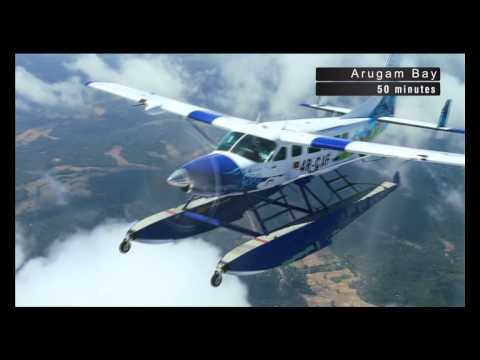 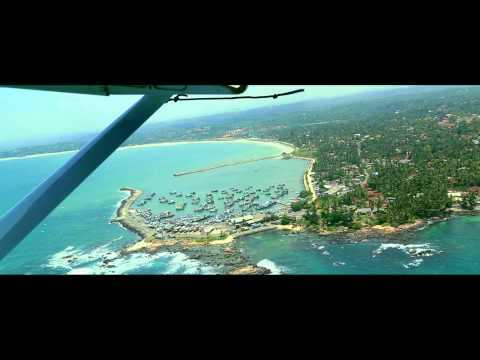 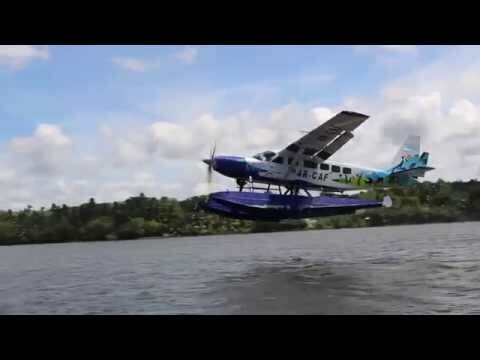 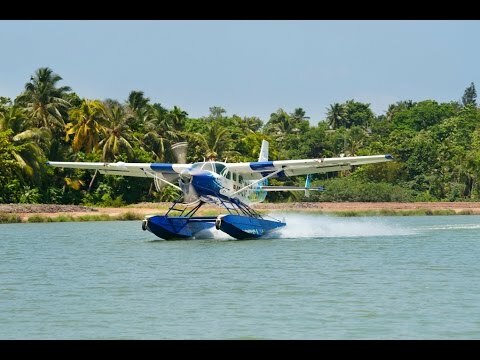 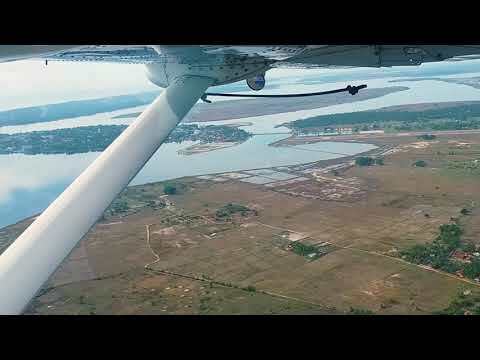 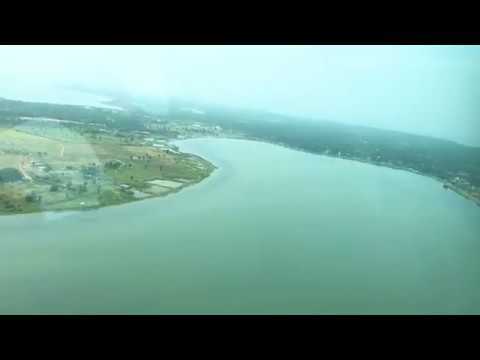 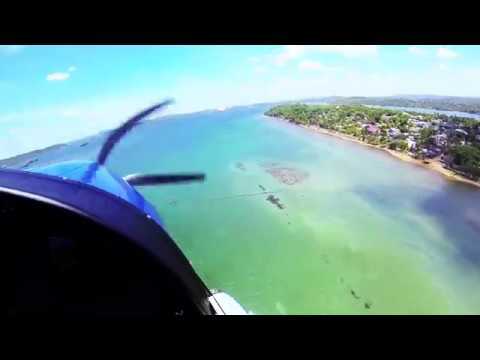 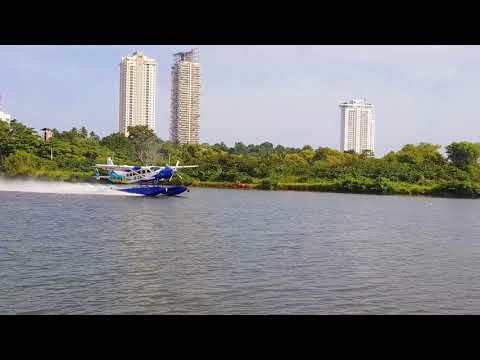 Cinnamon Air - Kandy Polgolla take off on sea plane. 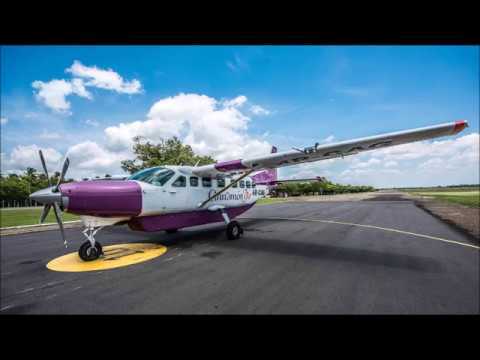 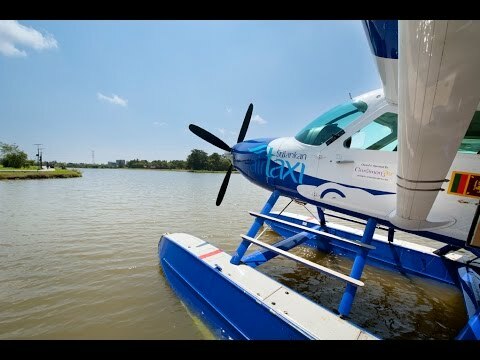 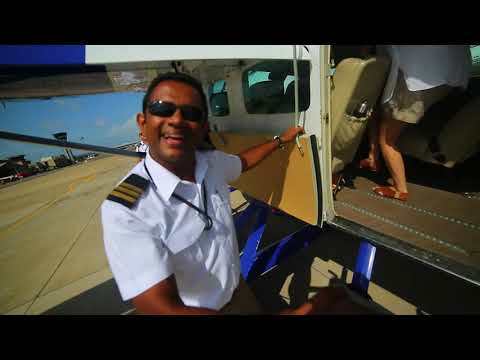 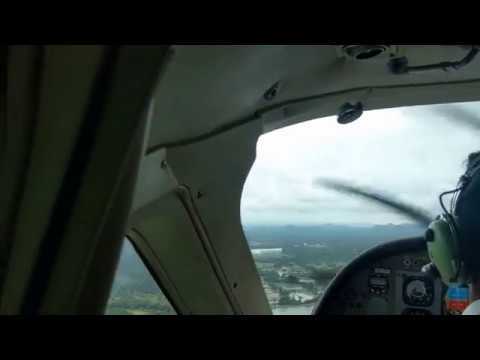 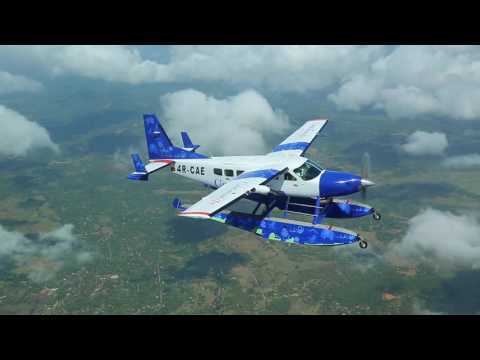 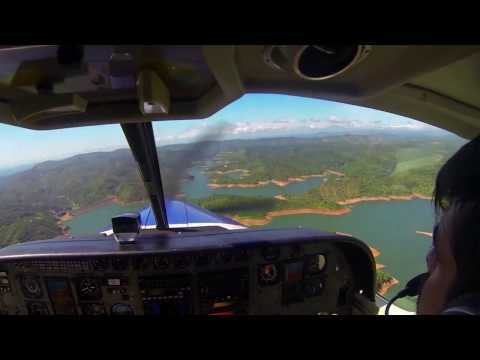 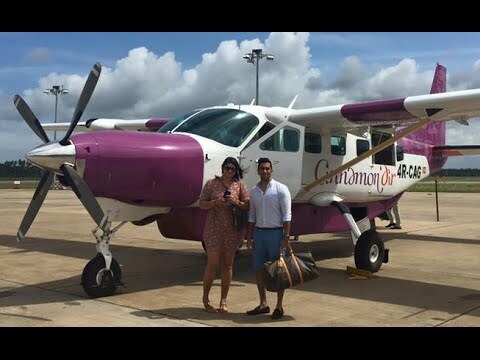 Cinnamon Air Taxi Sri Lanka, it's how we choose to travel..
Cinnamon Air, more than just a journey!